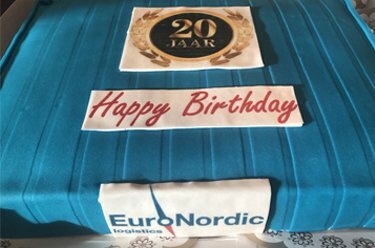 Euro Nordic offers a one-stop-shop for your logistics. With all logistics disciplines, Euro Nordic is able to control your entire logistics chain. Whether you are looking for an agent in the ARA region or want to ship containers, project cargoes and bulk products, we make it happen. Our highly experience staff has in depth knowledge of the markets we serve. Our organization has a strong focus on safety, continuous improvement, proactive approach and optimal communication. Next to that, you should be able to rely on and trust your logistics partner. That is exactly why more and more companies have chosen Euro Nordic as their logistics service provider. Since 1999 we have been delivering exactly what we promised: the best direction for logistics! 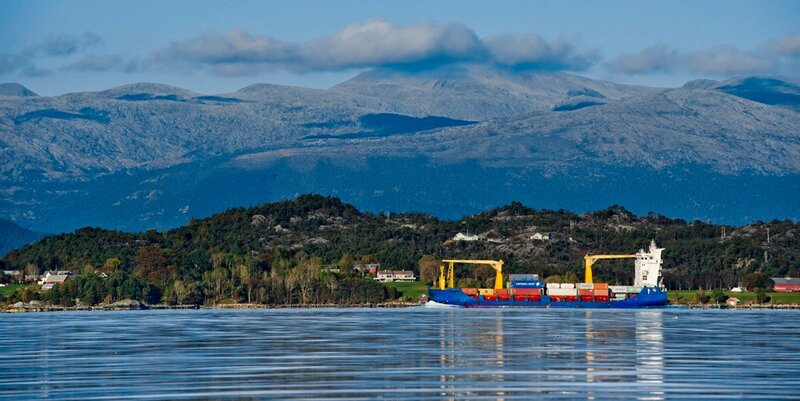 At Euro Nordic we believe in efficient port operations. 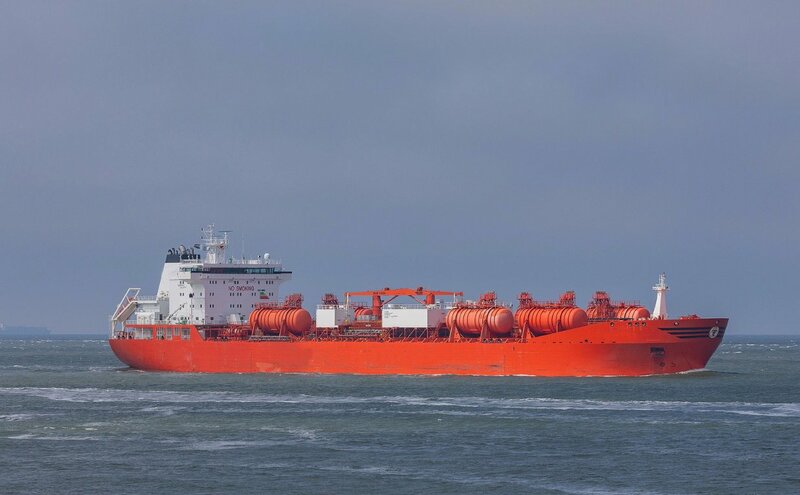 We take care of your port visit, so that you can focus on your core processes. As maritime specialists we know better than anybody else: time = money! 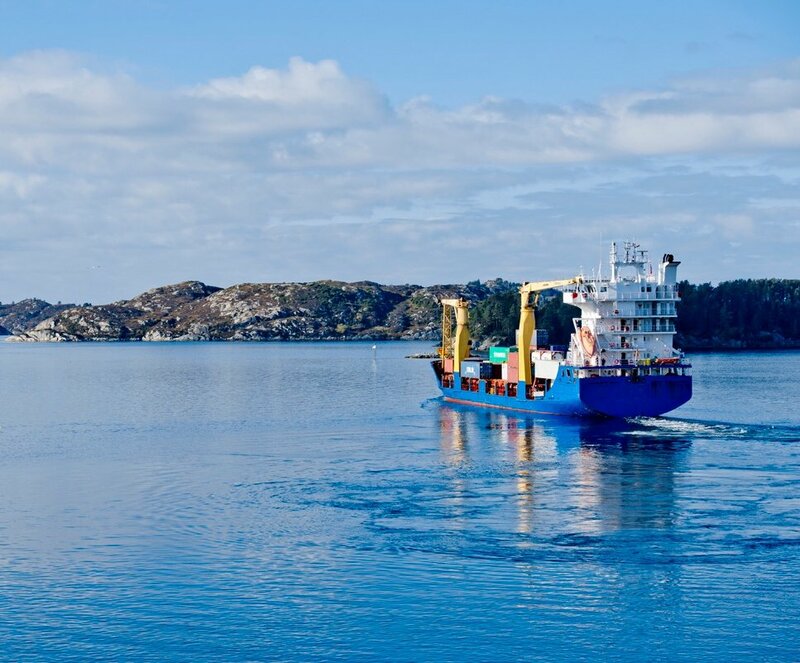 Our liner services department knows every seaport in Norway. The vessels we use have their own cranes, so that we can load & unload at every quay. With our extensive network of agents we can offer you smooth door-to-door solutions that include all handlings, transports and customs formalities. Logistics is an art at Euro Nordic. Whether your are importing or exporting goods, we know the deal. We handle bulk, containers, breakbulk and project cargo. With all logistics disciplines in one organization, we are able to control and optimize the entire logistics chain! Covered storage, open storage, bulk storage, for each type of storage we have the solution! 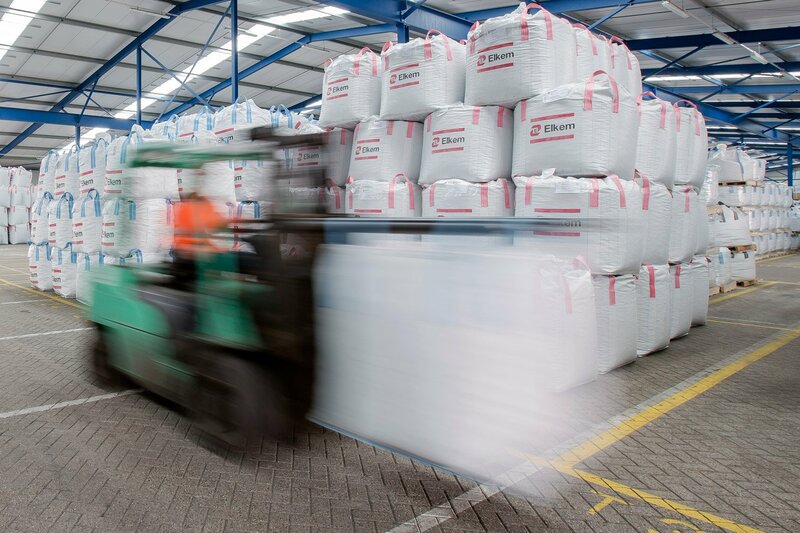 State-of-the art warehousing facilities with over a capacity of 30,000 m² and directly connected to the network of roads, railways and river systems in Europe. 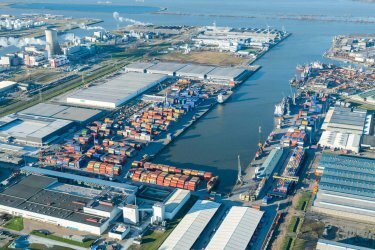 DCM wordt Multi Cargo Logistics B.V. 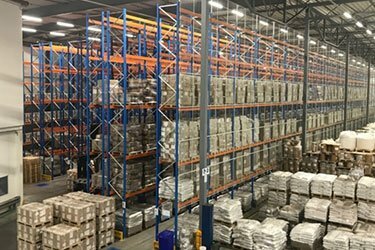 Recent is de bedrijfsnaam Distribution Center Moerdijk (DCM) gewijzigd in Multi Cargo Logistics B.V. 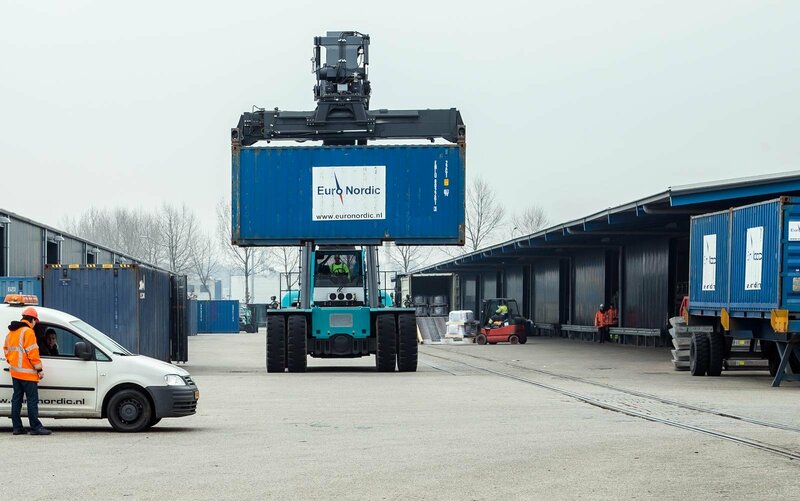 In March 2019 Combined Cargo Terminals (CCT) in Moerdijk will get connected to Portbase to secure an efficient handling of Customs formalities. Our people make the difference. Find the best job for your career.